3M Dust mask.This dust mask is for use when working with paints solvents resins varnishes and adhesives. 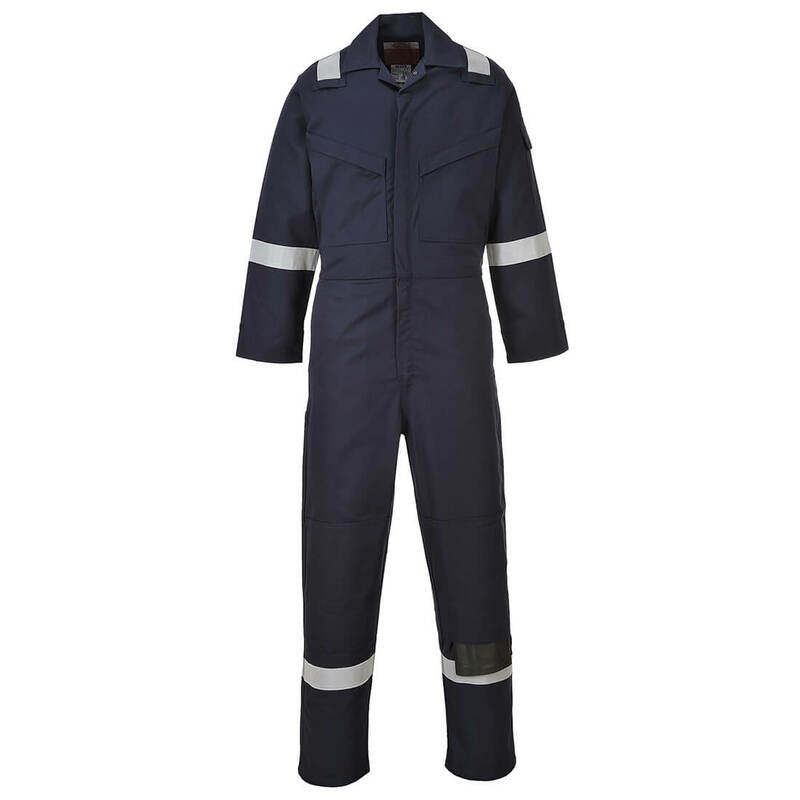 It's also great for heavy-duty cleaning; covering your mouth and nose to keep you breathing dust-free air. 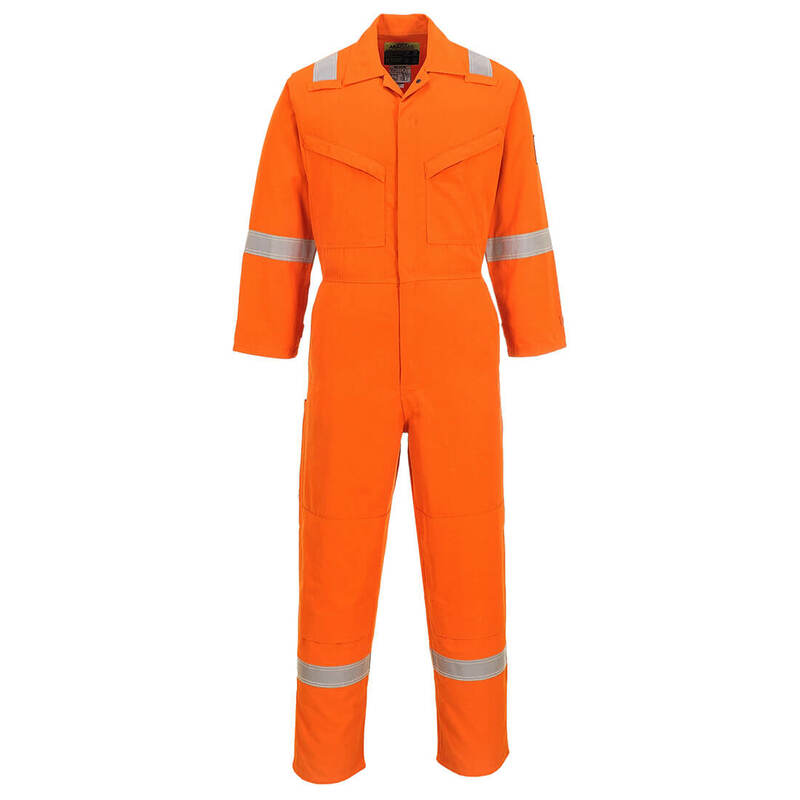 Araflame Flame Resistant Overall Orange Orange 2XL 32"
Araflame Flame Resistant Overall Orange Orange 3XL 32"
Araflame Flame Resistant Overall Orange Orange Extra Large 32"
Araflame Flame Resistant Overall Orange Orange Large 32"
Araflame Flame Resistant Overall Orange Orange Medium 32"
Araflame Gold Flame Resistant Overall Navy Blue 36" 32"
Araflame Gold Flame Resistant Overall Navy Blue 38" 32"
Araflame Gold Flame Resistant Overall Navy Blue 40" 32"
Araflame Gold Flame Resistant Overall Navy Blue 42" 32"
Araflame Gold Flame Resistant Overall Navy Blue 44" 32"